With miles of sunny white beach ,amazing sunsets ,and a vast array of ceremony locations Mexico has become an amazing place to marry. Destination weddings in Mexico cater to all budgets and are diverse with beautiful resorts, stunning beaches and traditional Mexican fiestas. 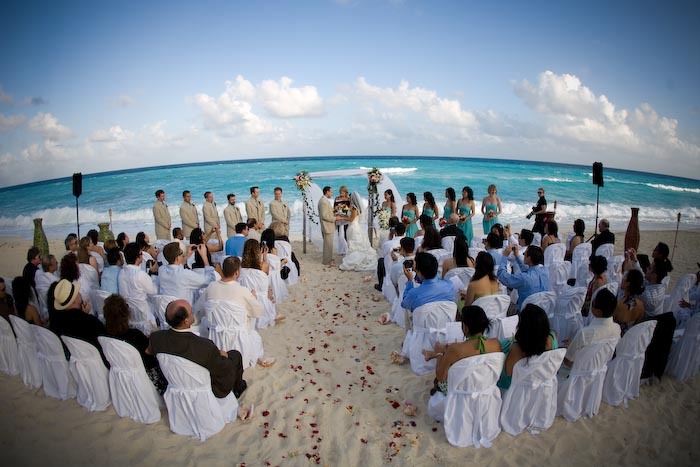 The most popular destinations for a Mexico wedding are Riviera Maya, Cancun, Cabo San Lucas and Cozumel, each exhibiting a uniqueness that differentiates them from one another and draws couples to their shores. The stunning Riviera Maya dates back to 2500 BC and bleeds Mayan culture and mythology, while Cancun is said to have the most spectacular beaches in the world. No matter your chosen location to marry, attire for weddings in Mexico can be as lavish or as simple as you desire. You can elect to wear Mexican outfits that are culturally invigorating, don a tuxedo or soft, silky wedding gown, or go bare-foot in a light-weight beach dress. 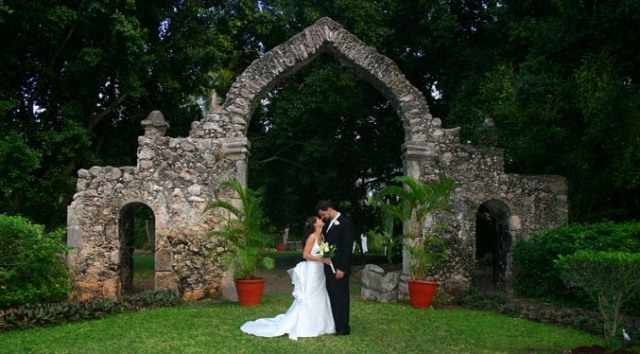 As you exchange wedding vows, the choice is entirely yours and you may dress as informal or formal as you like. 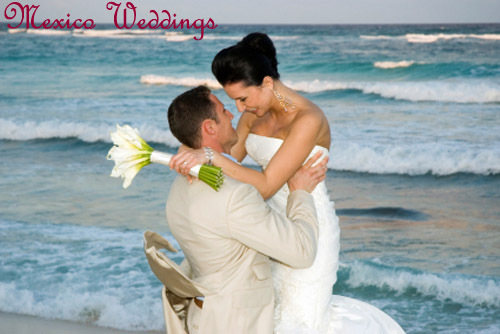 Once the formalities are taken care of you can then enjoy your beautiful Mexican getaway for your honeymoon. This entry was posted in Uncategorized, Wedding Advice & Tips, Wedding Details, Wedding Planning and tagged bridal, Layne Corban, marriage, wedding, Wedding Day, Wedding Planning, Weddings. Bookmark the permalink.